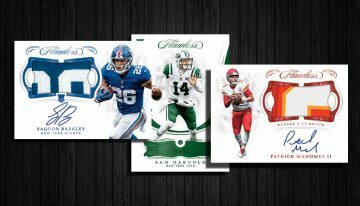 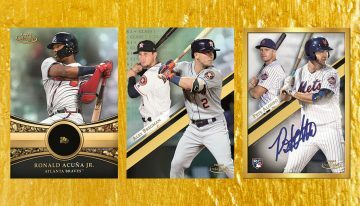 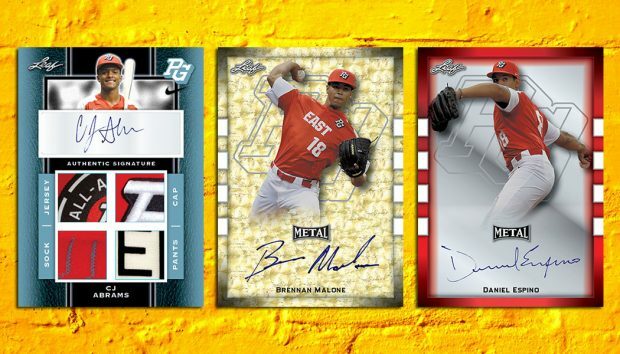 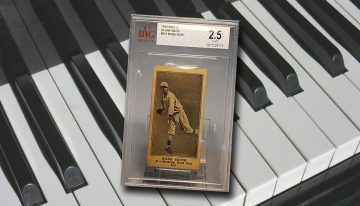 2018 Leaf Metal Perfect Game All-American Baseball cards checklist, release date, hobby box breakdown, autograph info and more. 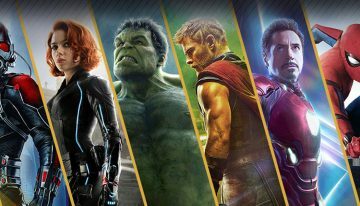 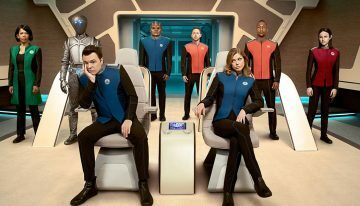 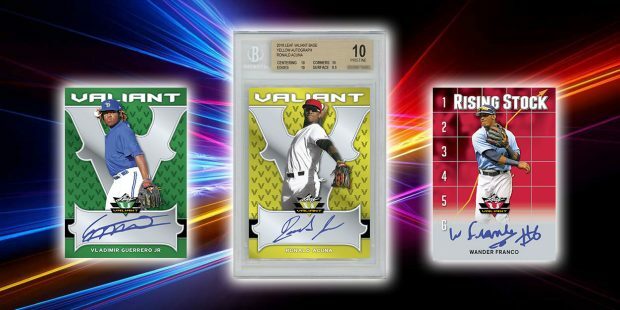 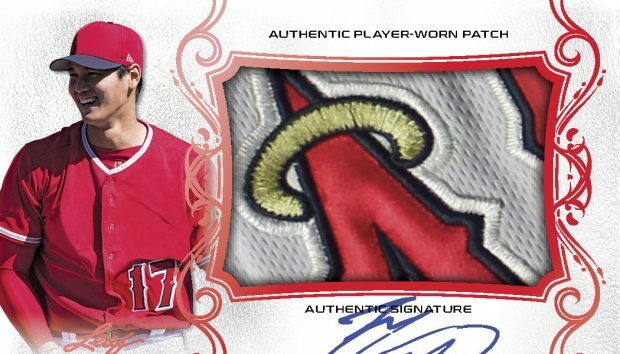 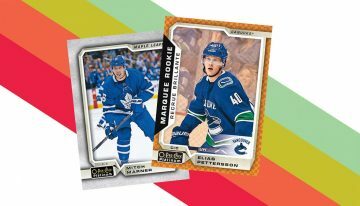 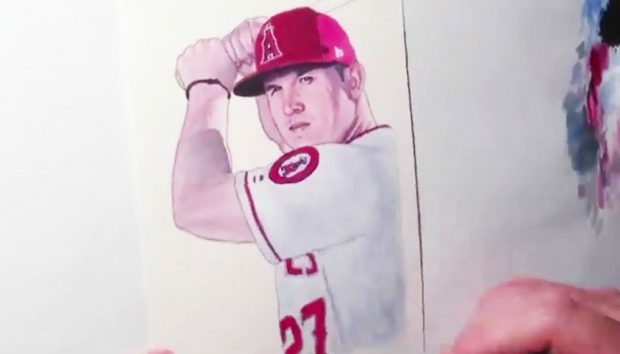 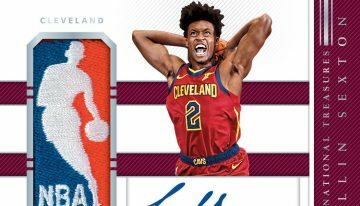 2018 Leaf Valiant Baseball cards checklist, details, release date, graded card info, autographs, hobby box breakdown and more. 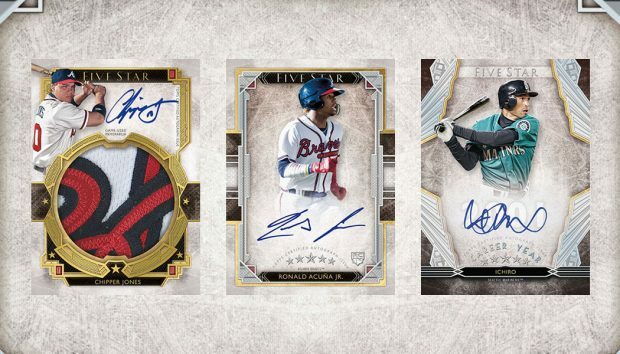 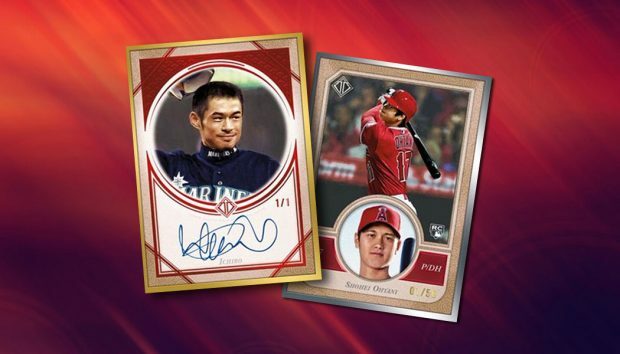 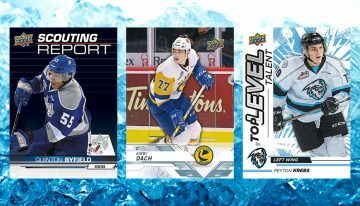 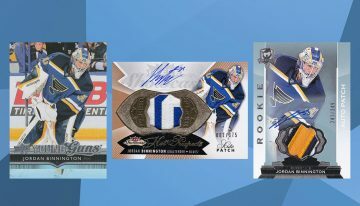 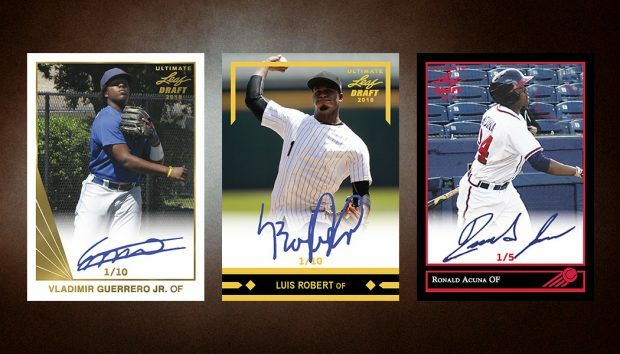 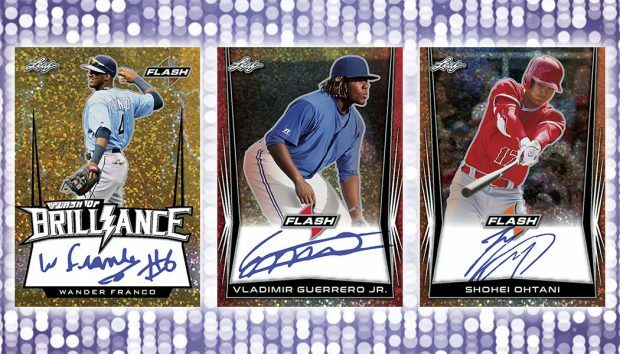 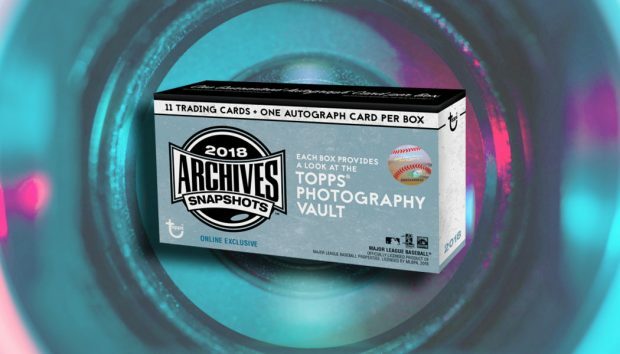 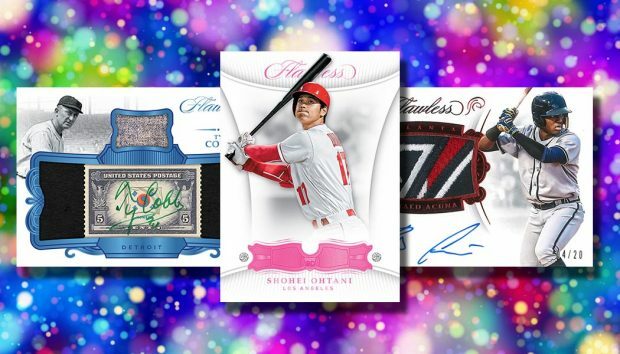 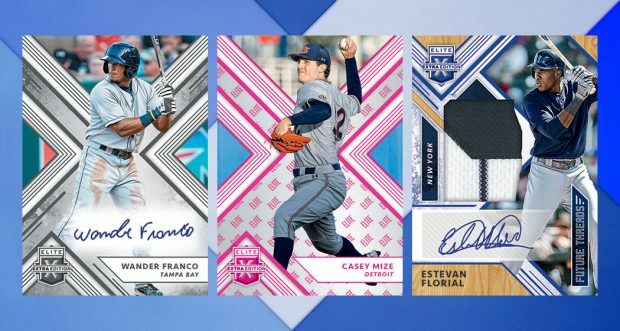 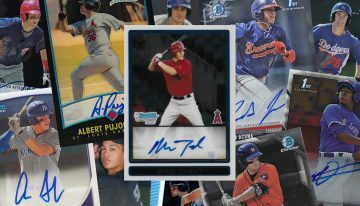 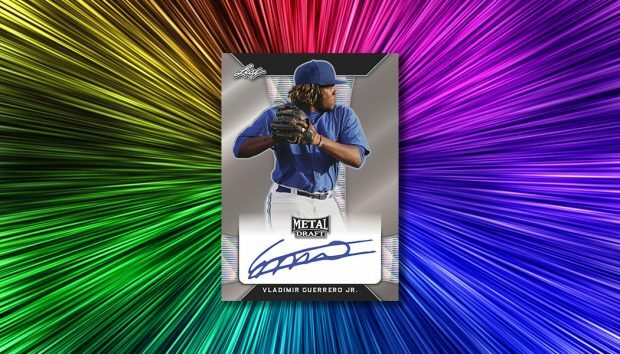 2018 Leaf Flash Baseball cards checklist, details, release date, hobby box breakdown, autograph signers and more for the prospect-driven release. 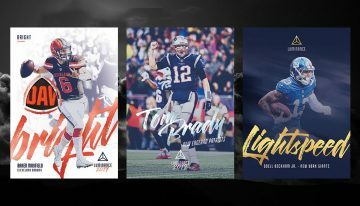 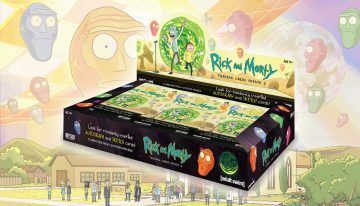 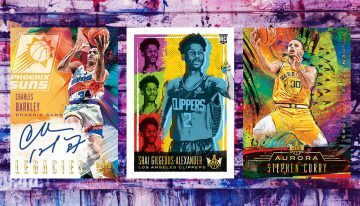 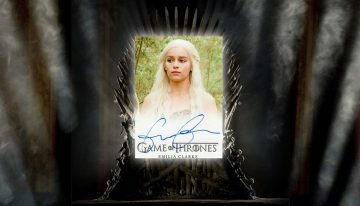 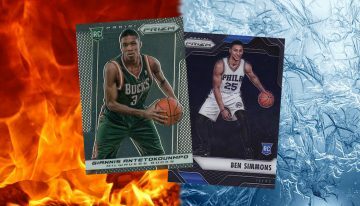 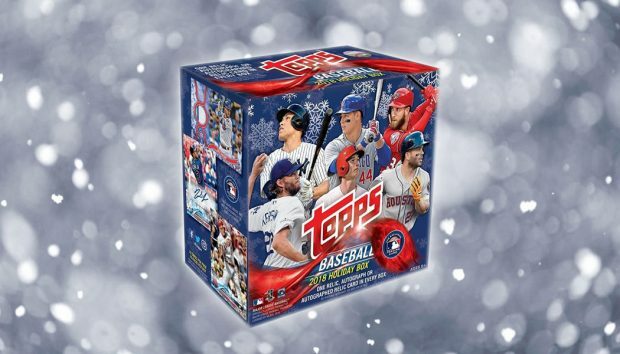 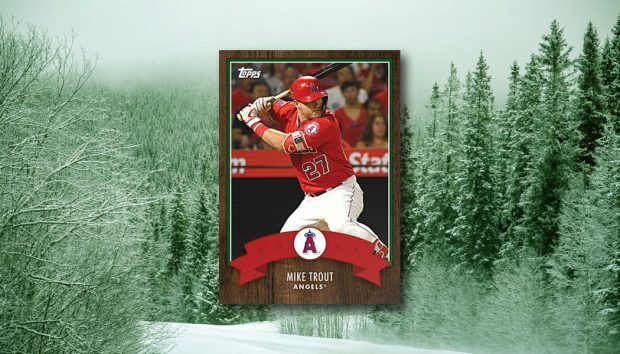 2018 Topps Advent Calendar checklist, print runs, gallery and other info. 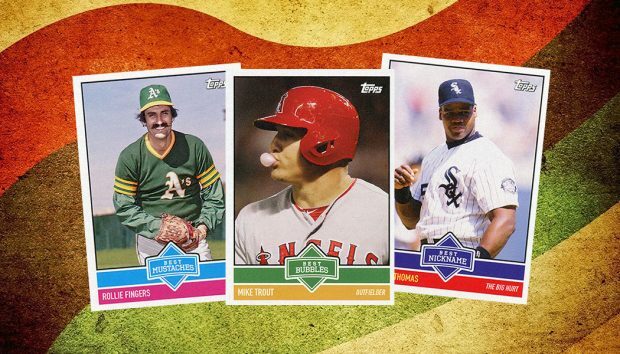 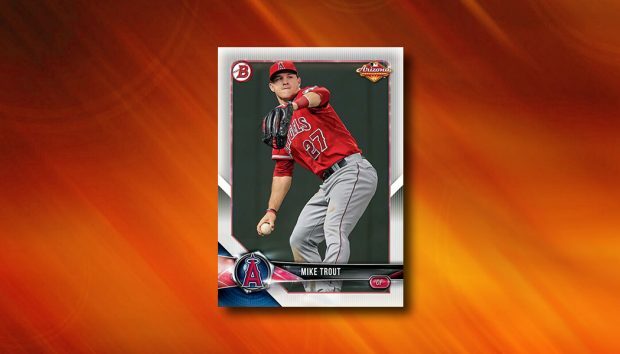 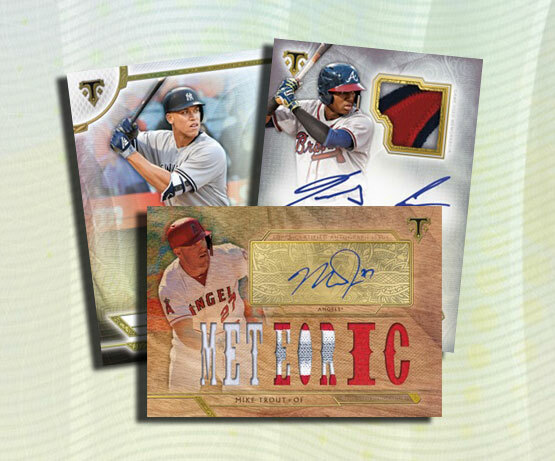 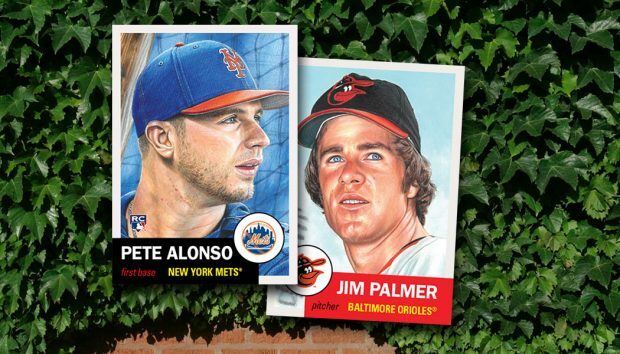 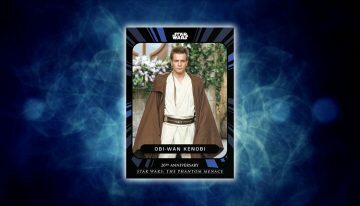 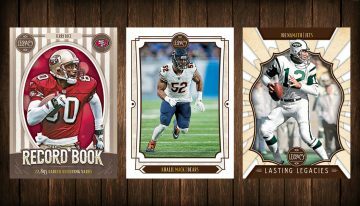 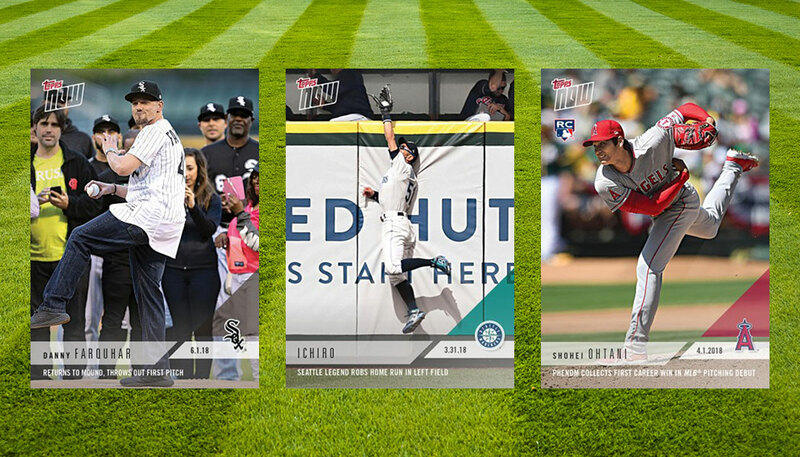 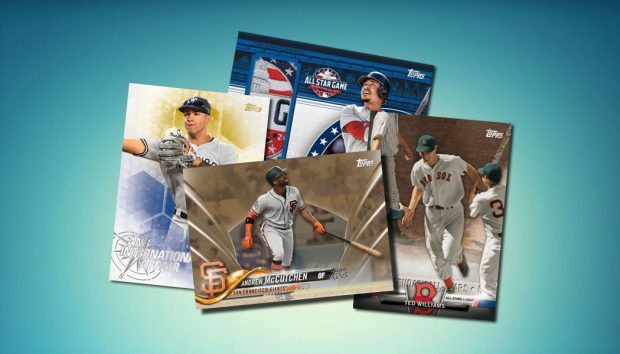 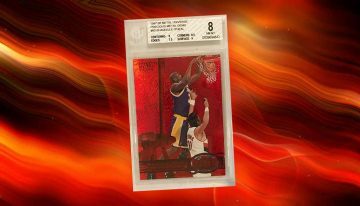 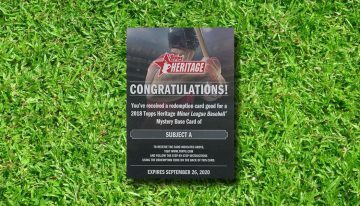 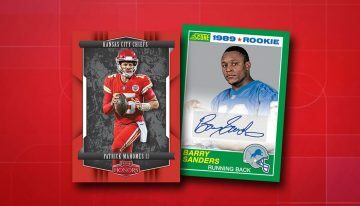 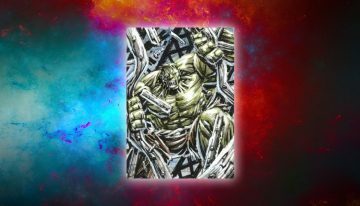 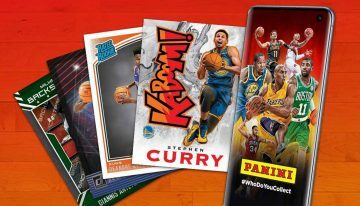 The Topps online-exclusive offers a new card each day. 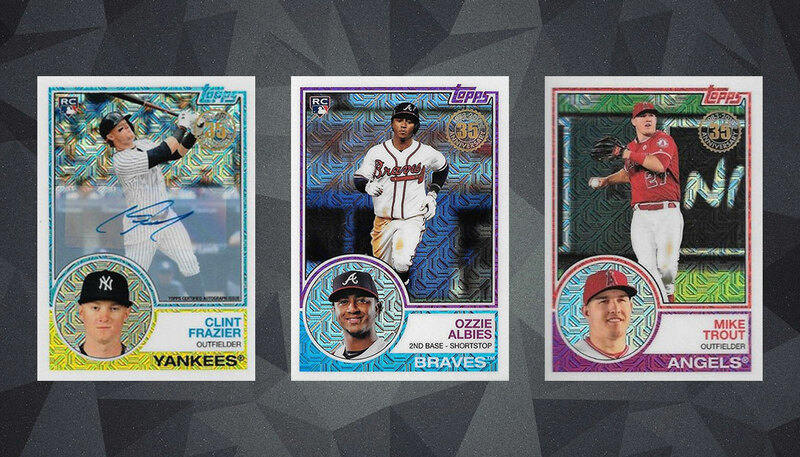 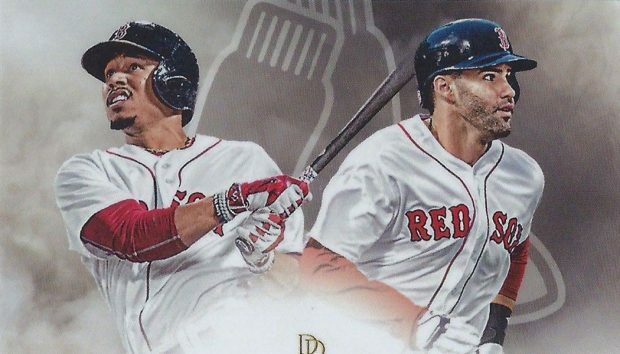 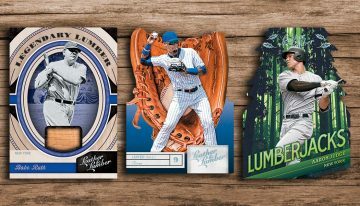 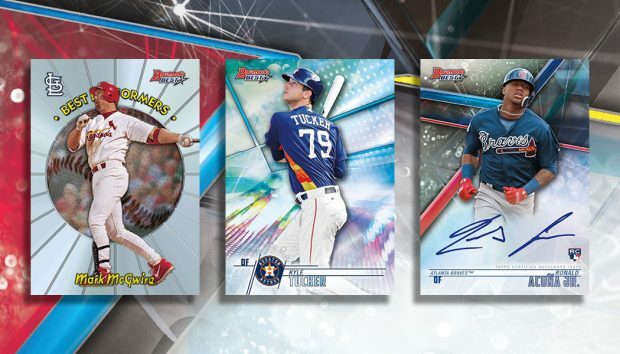 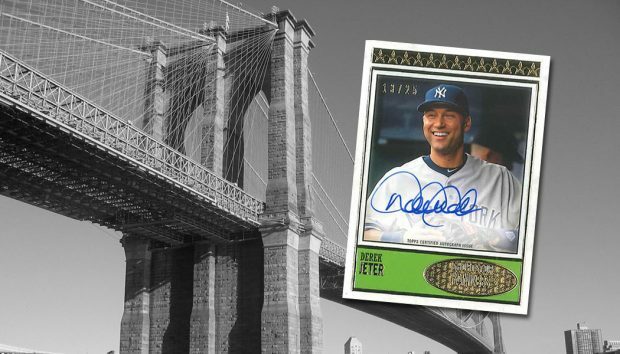 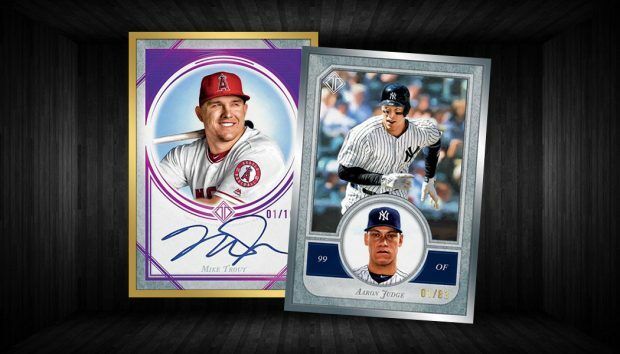 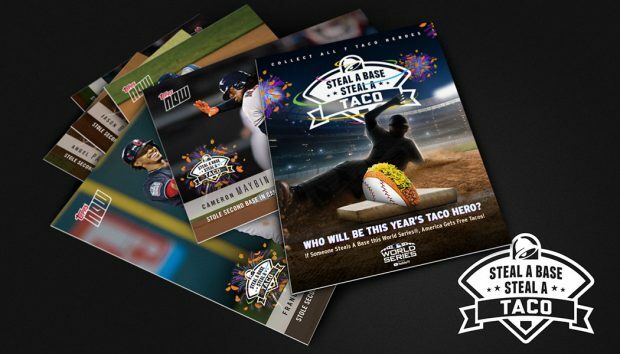 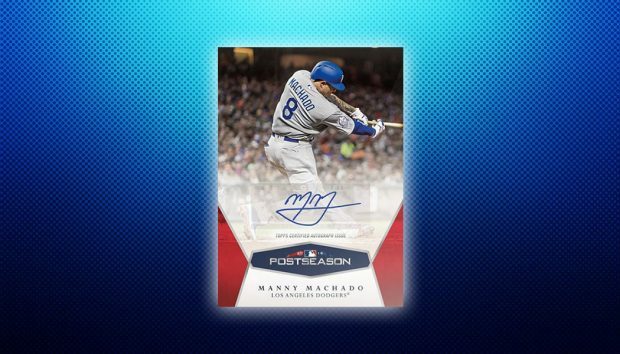 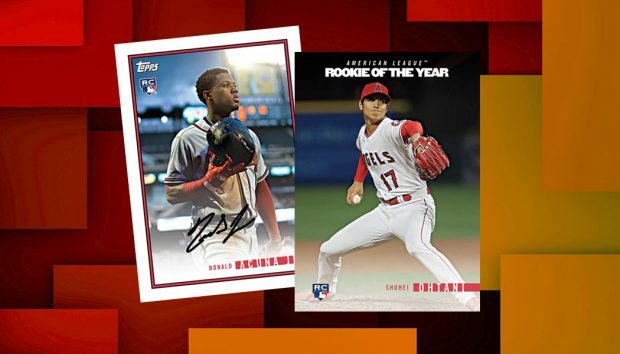 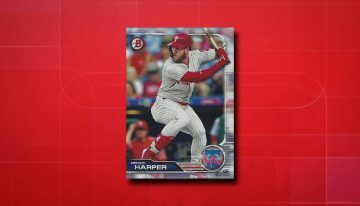 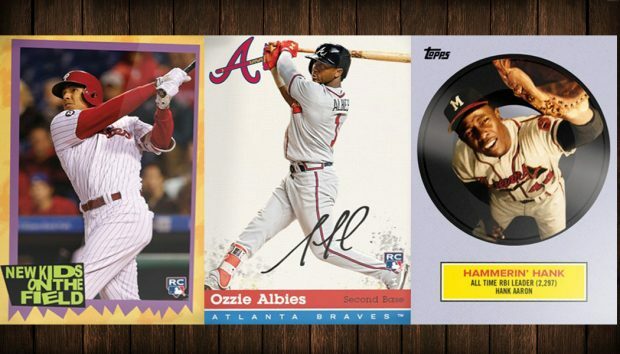 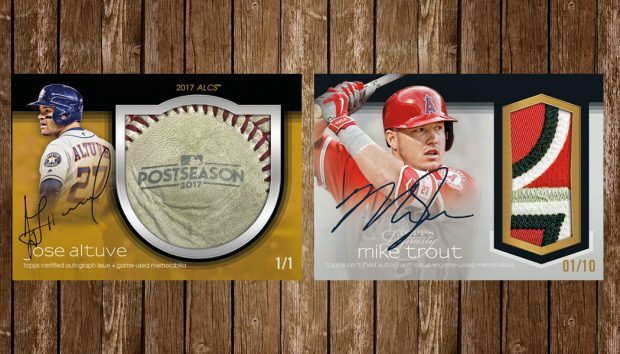 2018 Topps On Demand MLB Postseason Baseball checklist, details, print run and more for the limited edition online exclusive. 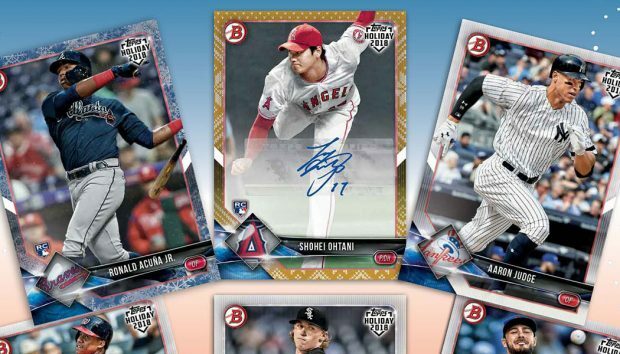 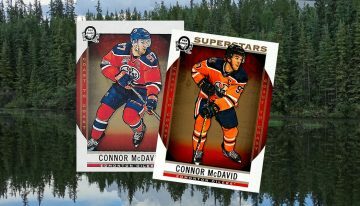 2018 Bowman AFL Fall-Stars Game checklist, promo set details and info on how the baseball cards were handed out. 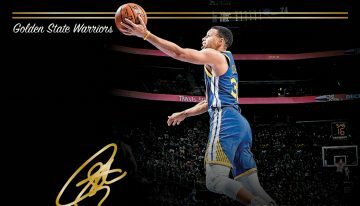 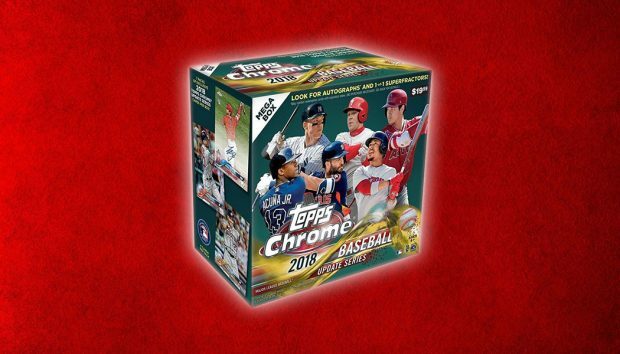 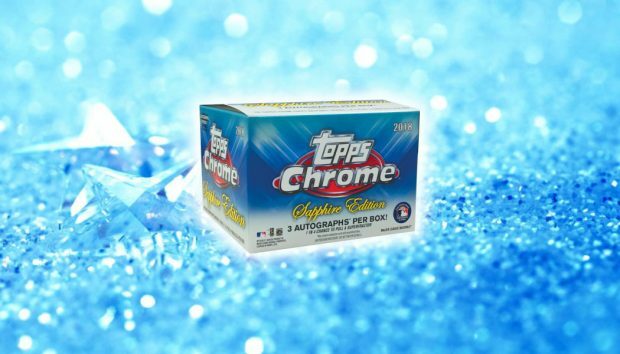 2018 Topps Chrome Sapphire Edition Baseball checklist, team set lists, autographs and full details on the limited edition online-exclusive.